Three people were found dead at a nursing home in south Texas after police responded to calls of an active shooter at the location. Further investigation found two more people dead at a related location, police said. Police reported to Retama Manor Nursing Center in Robstown, Texas, a small town about two hours south of San Antonio, at about 7 p.m. local time for reports of a shooting, according to the Robstown Police Department. 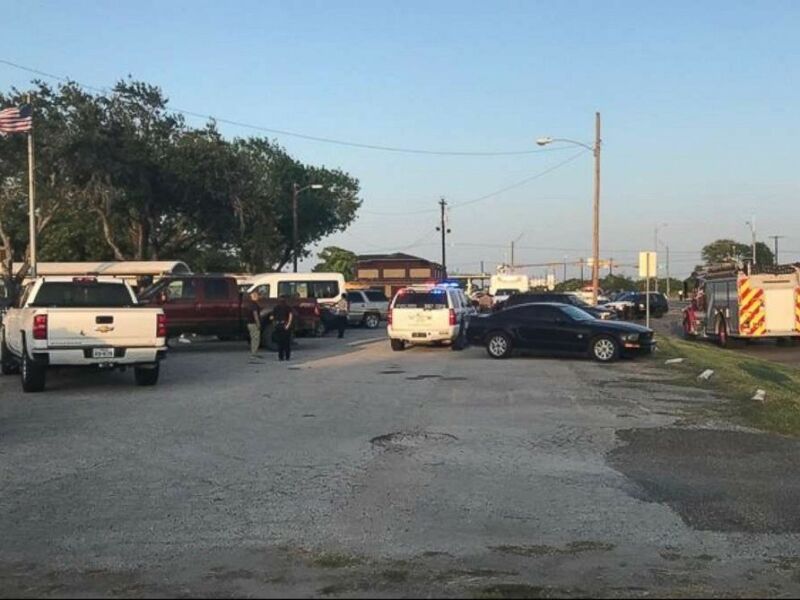 Upon arrival, three people were found dead, including the shooter, according to Robstown Chief Administrator and City Secretary Herman Rodriguez. Two men and one woman were pronounced dead on arrival, police said. Robstown police called the threat “neutralized” in a release. Authorities later found two more people, both men, dead at the suspect’s home in Robstown, according to San Antonio ABC affiliate KIII. Rodriguez told KIII he could not release further information on how the shootings transpired. A new conference is expected to be held Saturday afternoon, city officials said. Three people were found dead from gunshot wounds at the Retama Manor Nursing Center in Robstown, Texas, on Friday, July 27, 2018. Authorities said the investigation into the murders is ongoing and few details would be shared out of respect to the family involved. Rodriguez said he was “flabbergasted” by the situation. Retama Manor Nursing Center was described by police as a medium-sized for-profit nursing home with 94 beds. The company operates a number of nursing homes in south Texas. Texas Rangers will assist in the murder investigation.